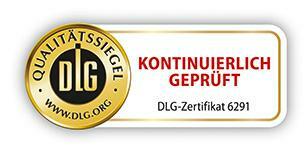 ERC Trak with BL-U 100 was specially developed for use in diesel generators with extended downtimes. THE EFFECT Many diesel engines are only operated sporadically or at certain times of year, such as in harvesting machinery, diesel generators, snowploughs, or sport boats. Their downtimes often exceed the storage life of the diesel fuel. Deposits and filter blockages may occur by aging products. Furthermore, increased corrosion may occur. THE RESULT With the newly developed additive ERC Trak with BL-U 100, the storage life and thermal stability of diesel fuel are doubled. 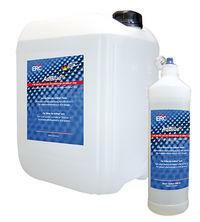 Detergents clean and protect injection nozzles and injectors, the fuel system, and the engine interior. Engine efficiency and performance reliability are improved. 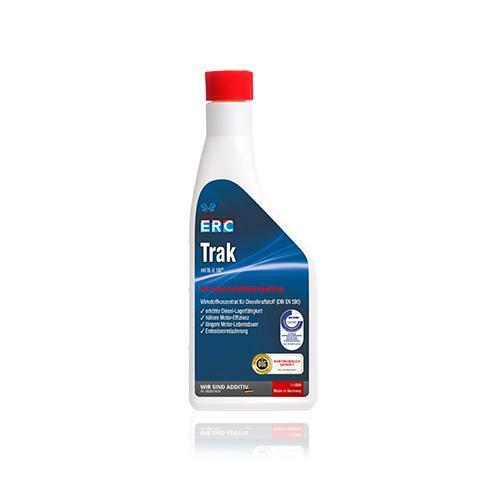 ERC Trak with BL-U 100 sustainably prevents carbonisation on the injection nozzles and offers an additional extensive performance package for more power, a longer engine service life, and smoother running.